Michael LaBerge joined Hanna Brophy as an associate attorney in April 2010 before transitioning to Of Counsel at the beginning of 2019. Michael became a member of the California State Bar in December 2008. He is a former member of the VICA board. Michael graduated from the University of Wisconsin with degrees in history and political science in 2004. In 2008, he earned his Juris Doctor from the University of San Francisco School of Law. While at USF, Michael was a survey editor for the Intellectual Property Law Bulletin. He also earned an Intellectual Property and Technology Law Certificate with honors as well as a CALI Excellence for the Future Award in antitrust law. During law school, Michael interned with the Oakland Raiders General Counsel’s Office, where he was introduced to workers’ compensation law. Prior to working for Hanna Brophy, Michael worked for a securities litigation firm in the Bay Area. 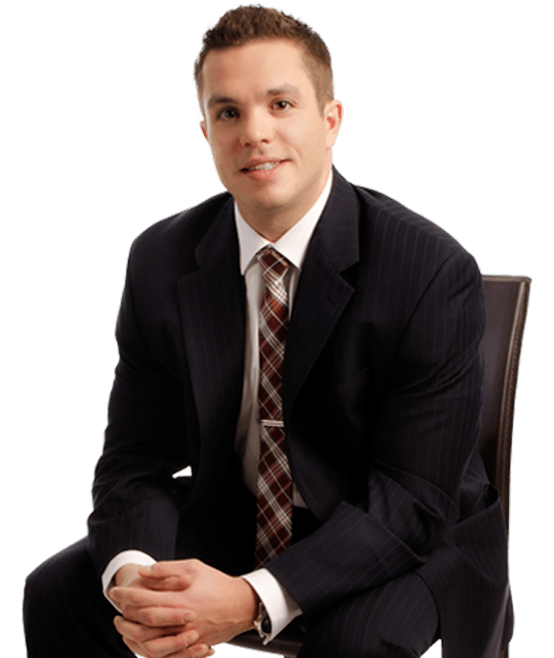 At Hanna Brophy, he represents self-insured employers and insurance carriers in all aspects of workers’ compensation defense.